The Steve Miller Band has announced dates for a brief spring US tour. The two-week series of 8 shows – billed as “An Evening With Steve Miller Band” without any opener – will hit the southeastern US and begin in Clearwater, FL on March 12 (view dates below). Ticket presales begin Wednesday, January 16 at 10 AM local time, with general public seats available starting Friday, January 18 at 10 AM local time. 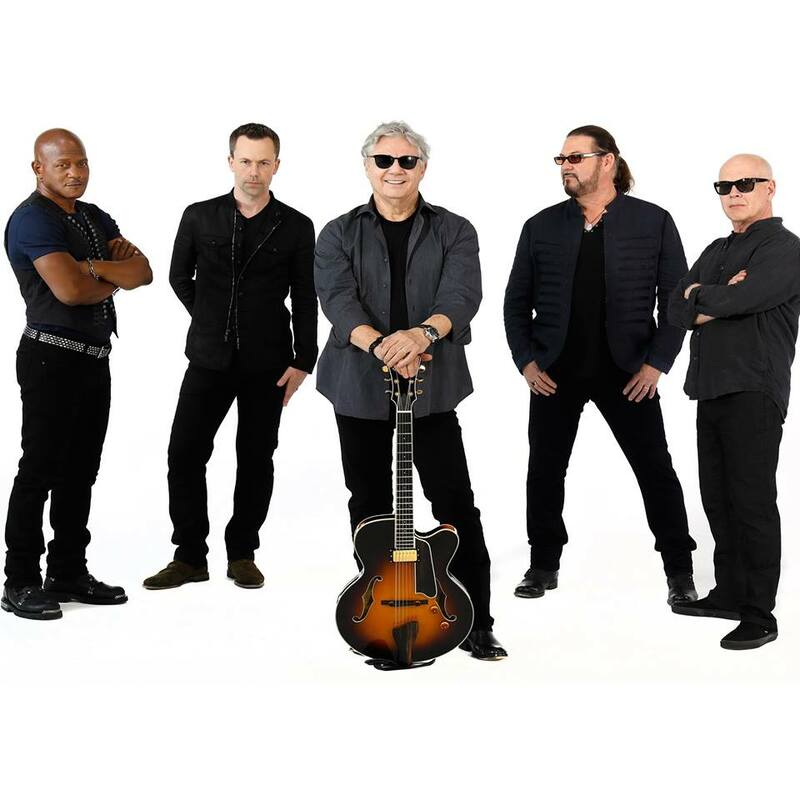 News of the group’s first dates of the year comes just two weeks after the Steve Miller Band closed out their 50th anniversary US tour in Thackerville, OK on December 30. The package presents remastered editions of the band’s first nine studio records - from 1968’s “Children Of The Future” to 1976's “Fly Like An Eagle” – on 180-gram vinyl; the albums were also reissued individually.